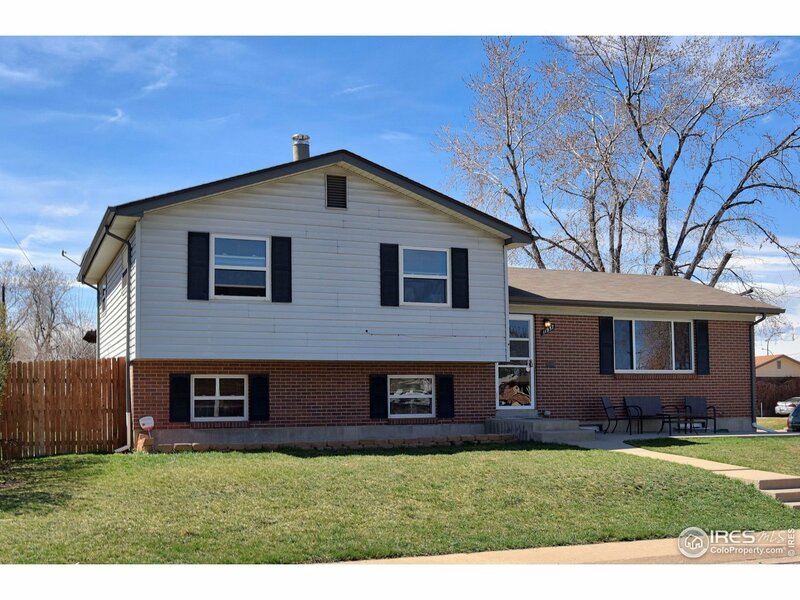 Updated home on corner lot w/huge detached garage w/updated subpanel & 816 sq ft of space w/ a workshop. Open concept w/formal living, dining w/deck access & updated kitchen w/SS appliances, granite counters & tile floors. 3 upper level beds inc master w/private 3/4 bath & additional shared full bath. Lower level family room w/gas fireplace & guest bath plus finished basement w/2 non-conforming beds & laundry. Tiled sunroom & extended patio, deck & landscaped yard.